In the late 1950s, Abdel Hafez Al-Azab purchased the building from the heirs of Abdel Ghani Al-Amad and then rented it as a school (Said Al-Bahra School). The structure consists of two liwan (sitting spaces) and five rooms which are noticeable for their distinct barrel-vaults and cross-vaults. The rooms are located on both sides of the building and are separated by an outdoor courtyard. 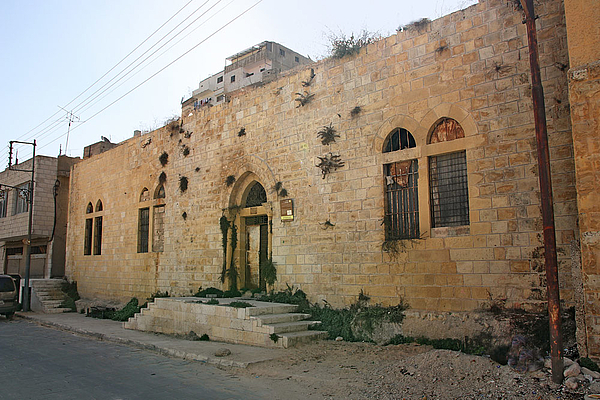 This building was constructed by Abdel Rahman Kokash.